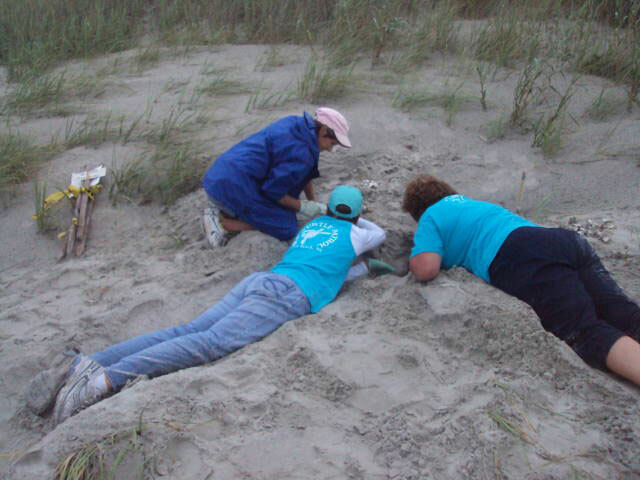 Congratulations SSBTWP 21 Nests and Counting - May we have TONS more this year! 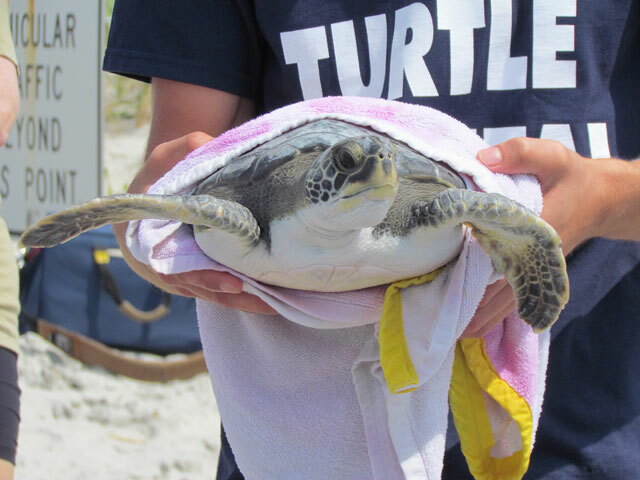 This is a picture of the Sunset Beach Turtle Program's winner of the Handmade & Hand Painted Basket supporting our program. 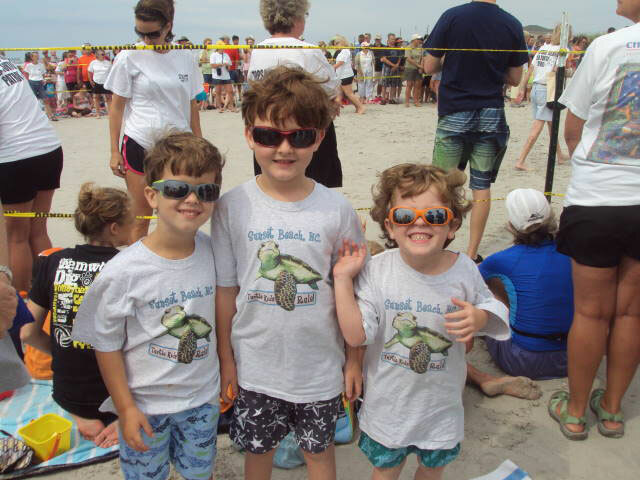 Chances were sold during our Summer Programs and Festivals. 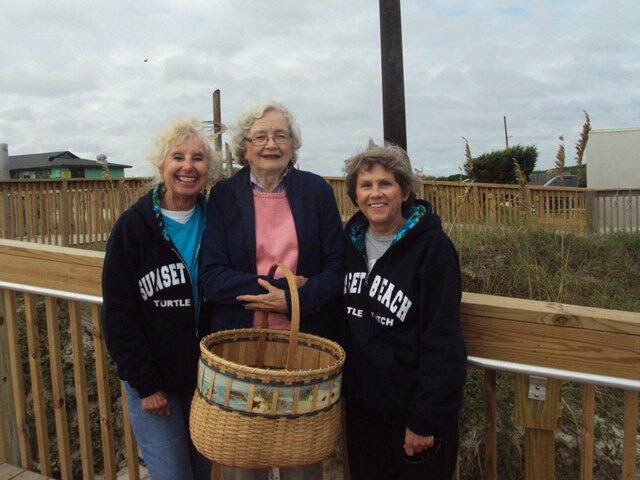 We were happy to present Vickie Kay of Sunset Beach, with the beautiful basket hand crafted by Trish Kelly and hand painted by Marilyn Walker. 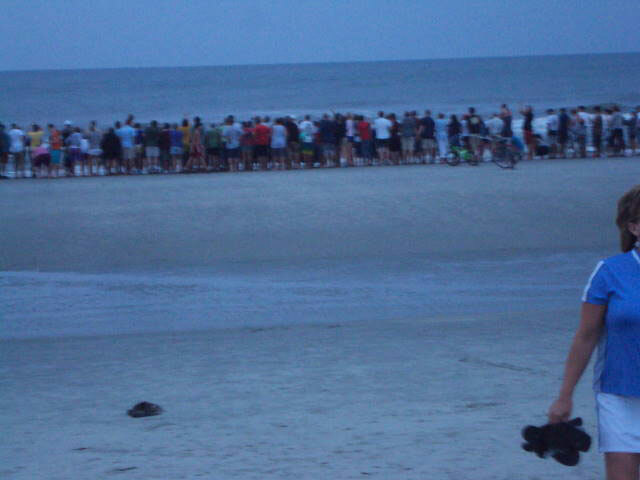 The drawing took place at Sunset of Sunset. 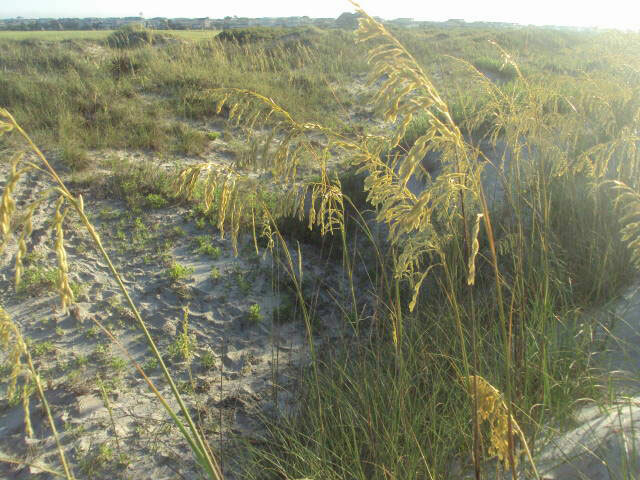 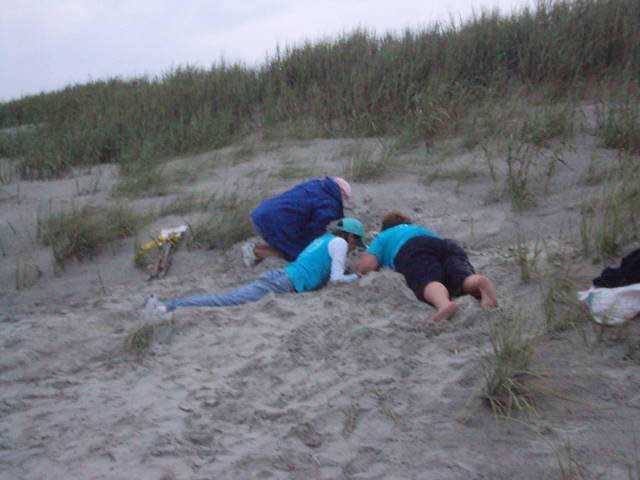 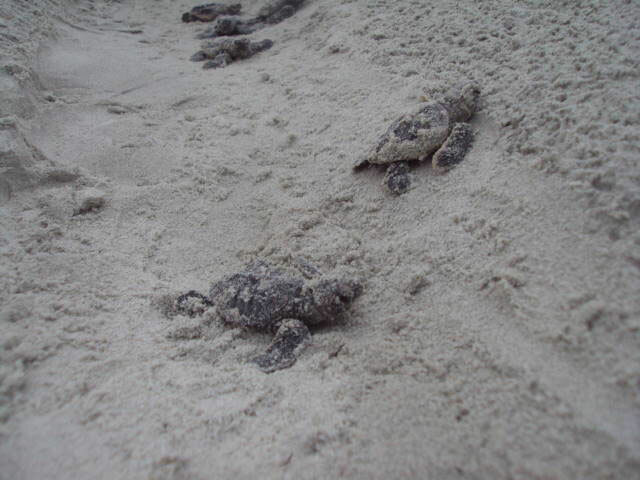 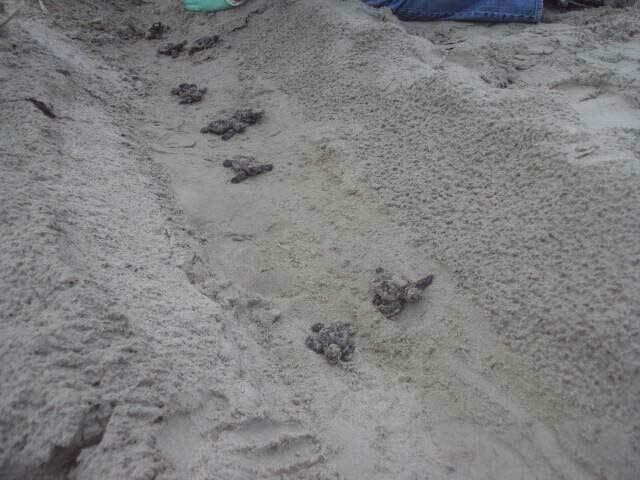 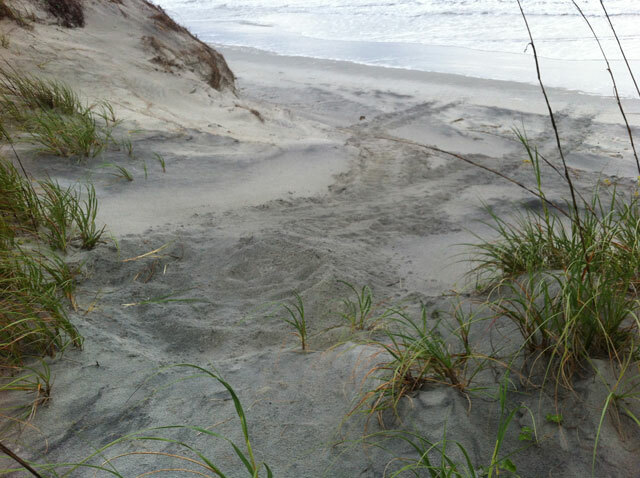 Watching the hatchlings heading home to the ocean! 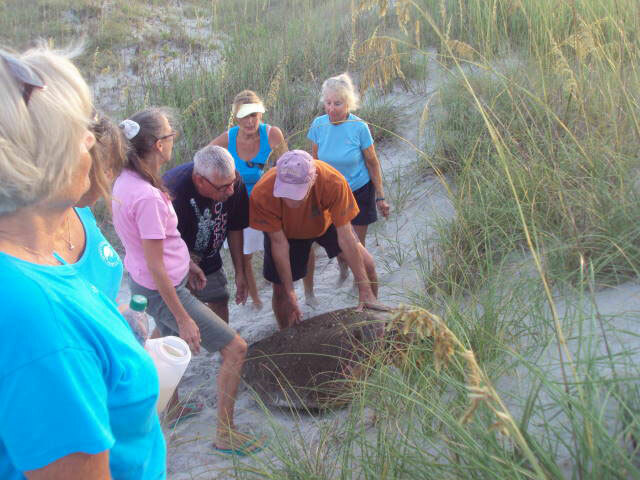 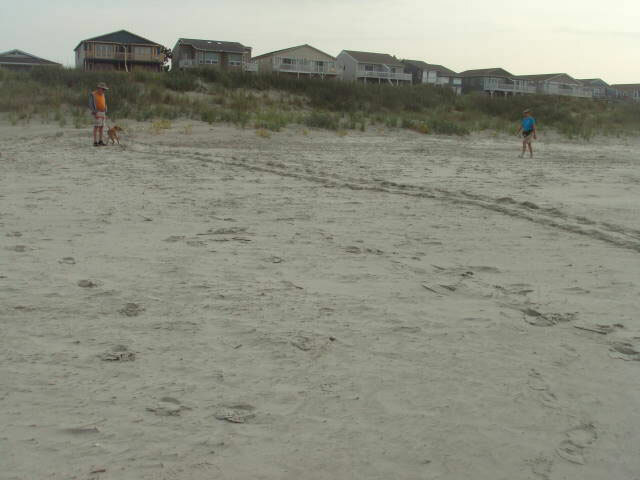 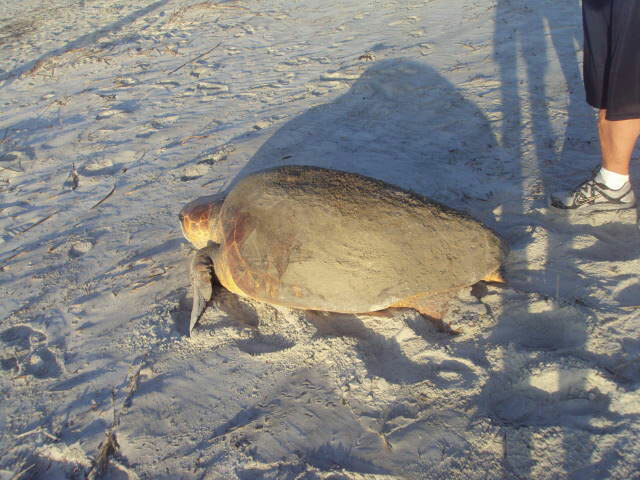 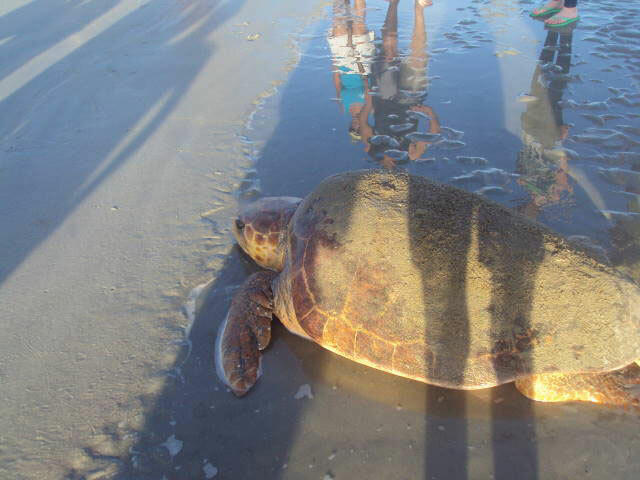 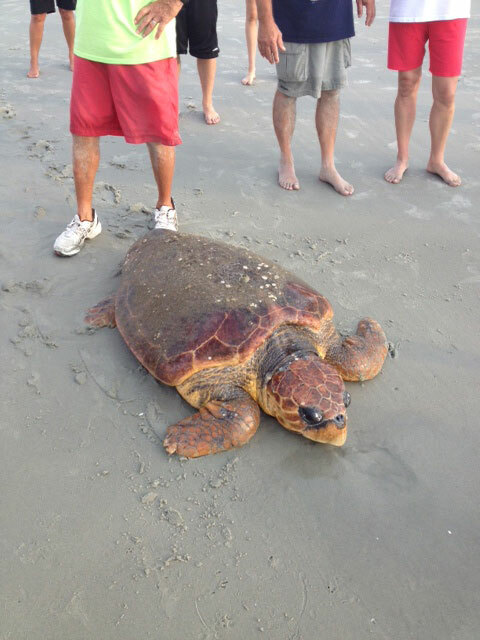 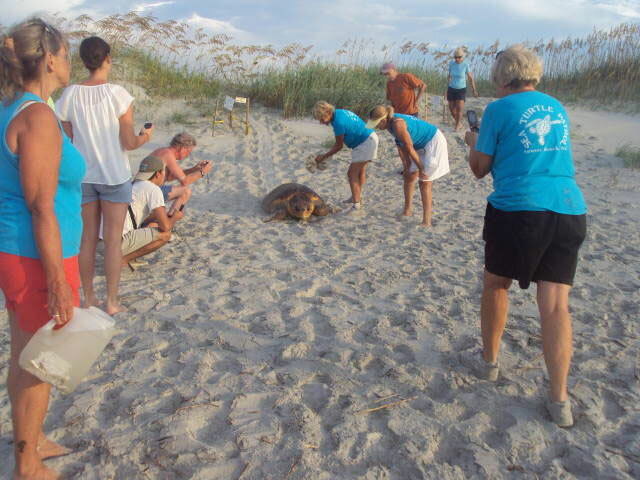 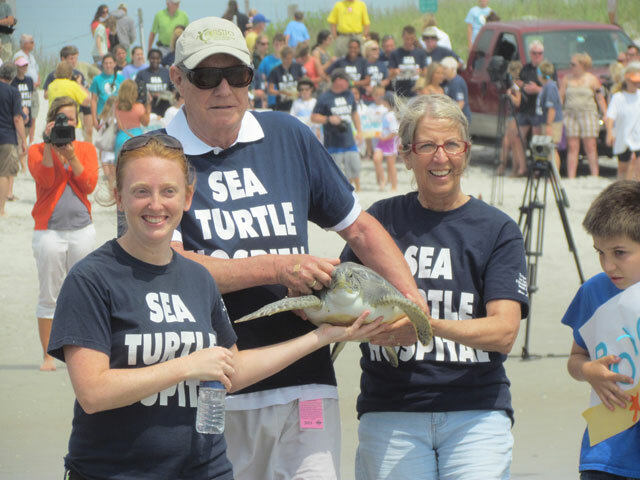 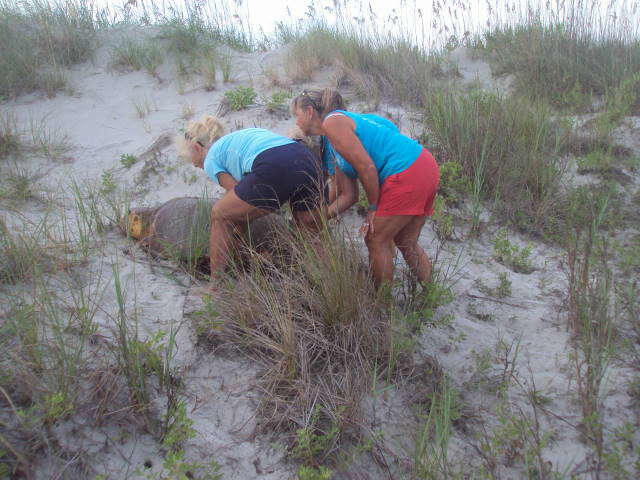 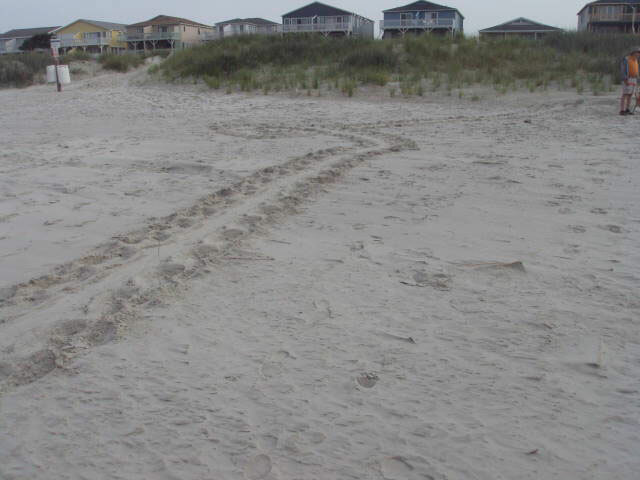 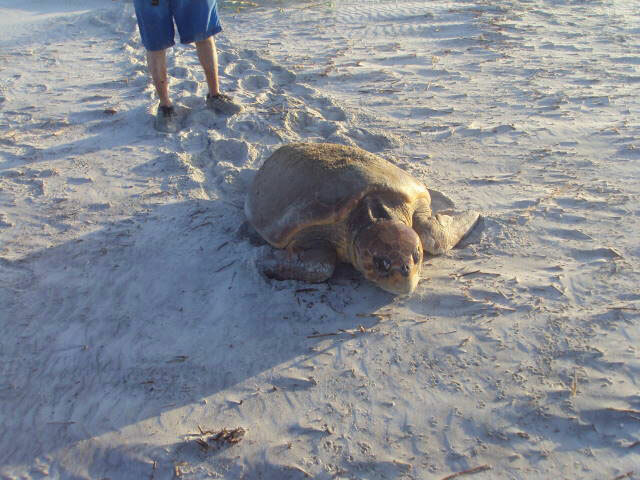 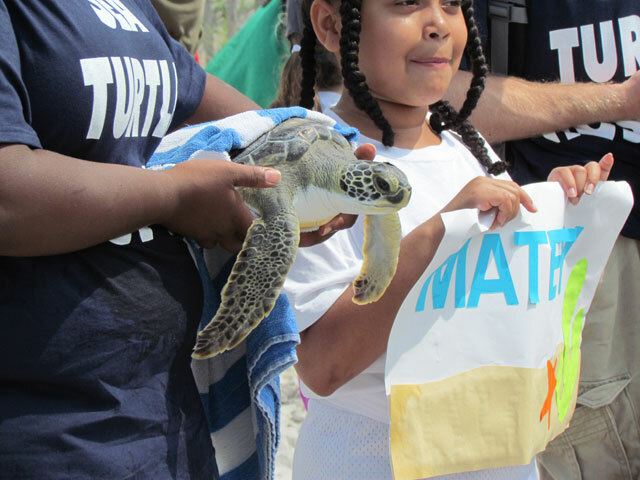 Walkers discovered this beautiful turtle stuck on the other side of the dunes early July 16, 2013. 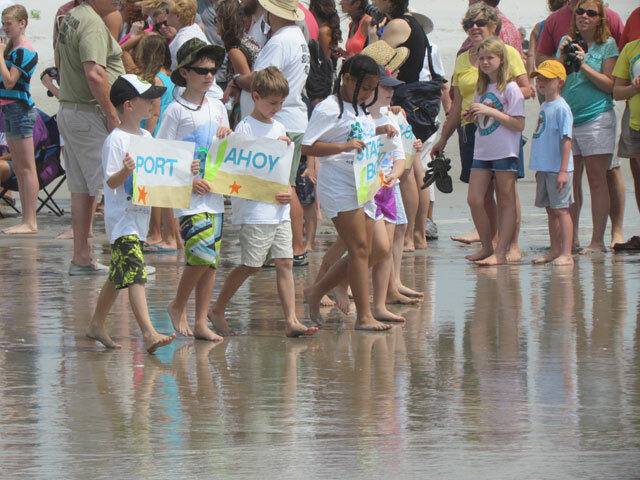 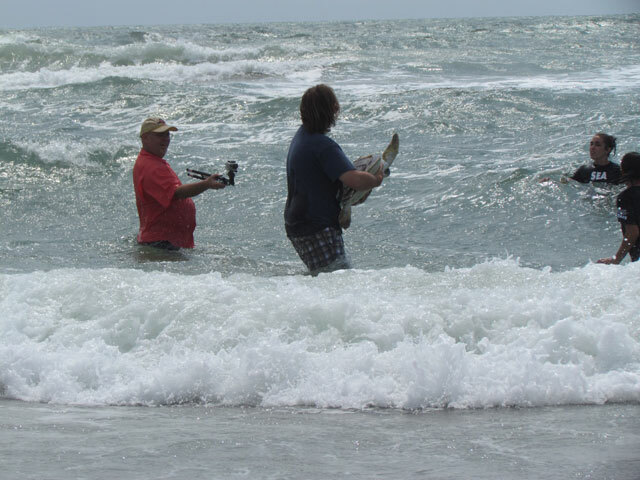 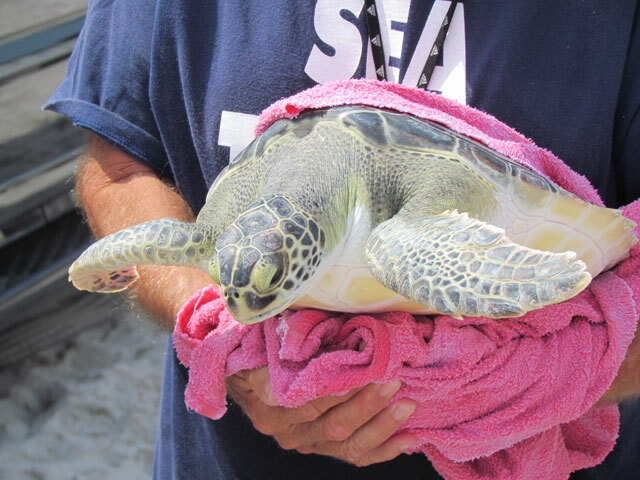 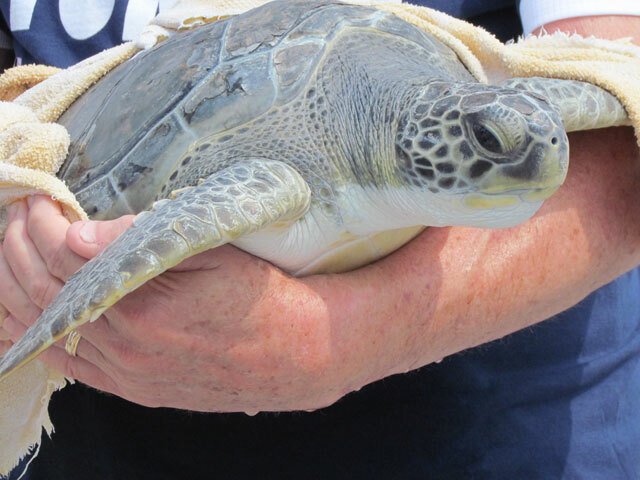 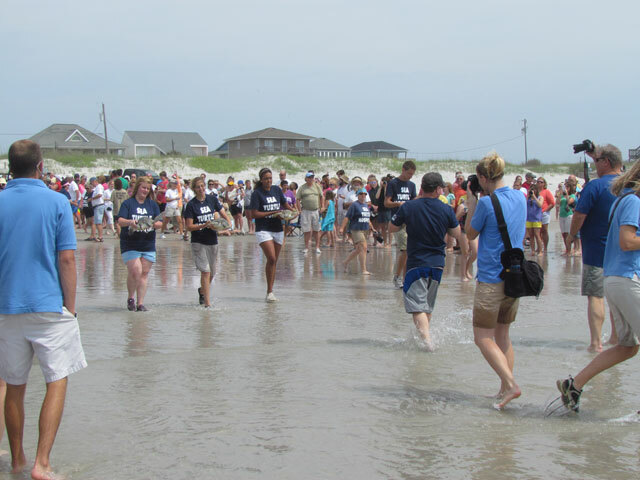 Thanks to our walkers and others, they were able to get her back to the ocean safely. 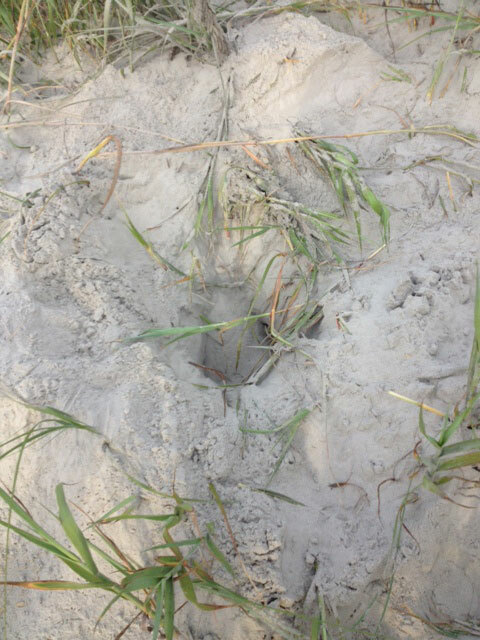 (2nd Crawl was found but actual eggs were not located. 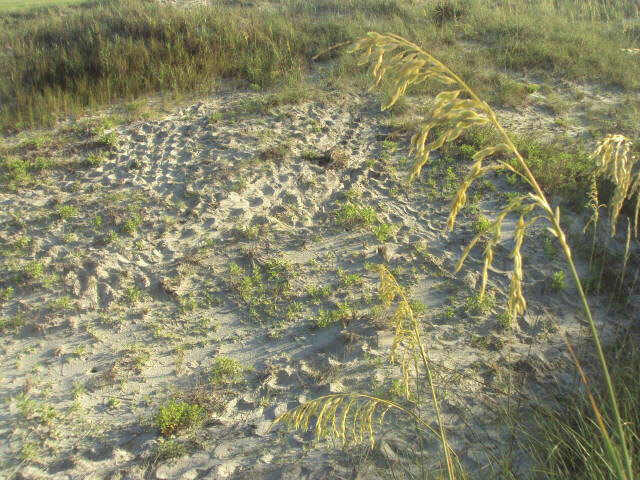 Carmel believes it's a viable nest.